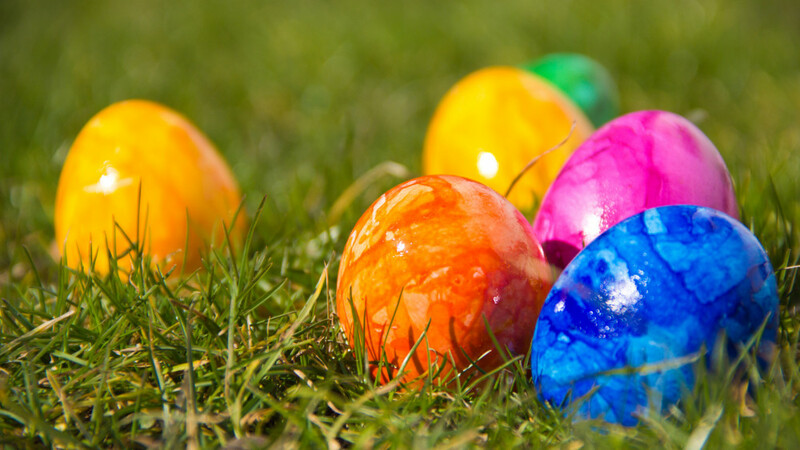 On Sunday, 21st April you can't miss the amazing, funny, traditional 'Easter eggs hunt'. Let's find the Easter bunny and enjoy hours of pure fun with your children. Don't miss it! More information soon, keep following us!